To improve your vocabulary, you must read a lot and varied reading materials. 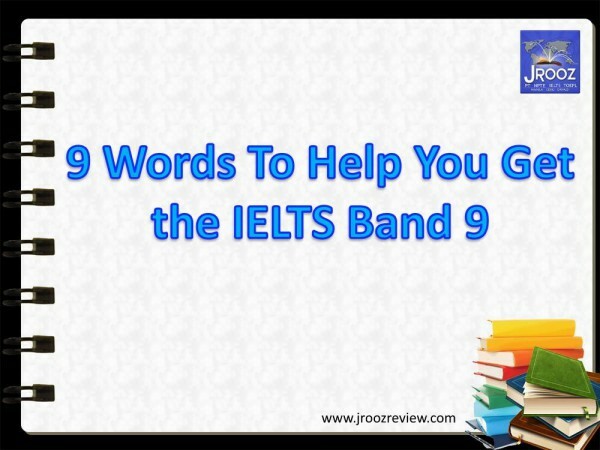 In the International English Language Testing System examination, the candidate’s vocabulary is a very crucial factor in getting a good overall band score in the test. Expanding your vocabulary realms not only benefits your reading skills but also the other skills like listening, speaking and writing. 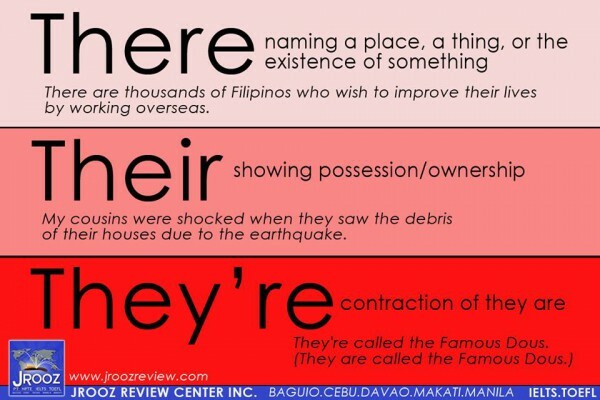 That is why, it is really important for anyone to know a lot of words and use it correctly in their sentences. 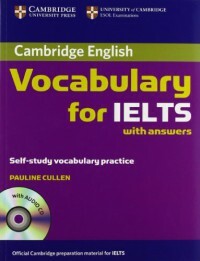 If you are looking for a good book to improve your vocabulary, then better check Cambridge Vocabulary for the IELTS by Pauline Cullen. 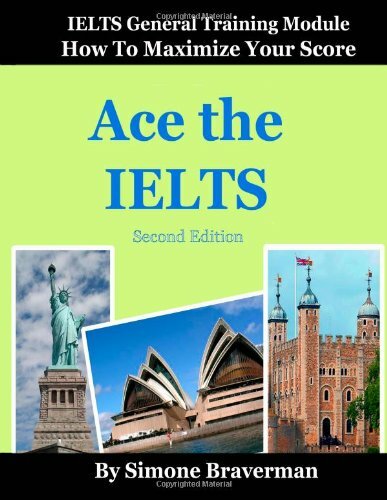 Cambridge Vocabulary for the IELTS has been specifically made to improve the accuracy of a candidate’s academic vocabulary in preparation for the IELTS examination. 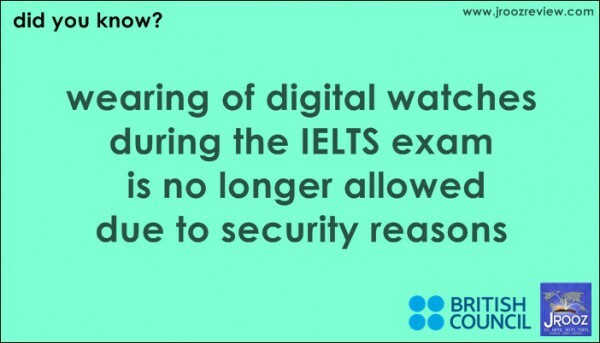 Vocabulary words are introduced through reading and listening activities which are basically part of the IELTS examination. The book is a great avenue for learners to learn and practice new words and make it a part of their vocabulary bank. Candidates can follow the per unit order of the book to thoroughly learn new vocabulary. 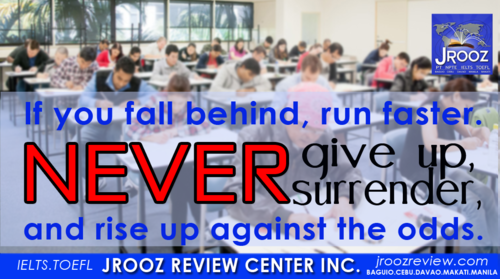 Each unit are focused on particular topics which you might be familiar with already. Some say it is better to start working with the book from beginning to the end for you will see your development on each unit. Others skip units where they feel that they are skilled already on such topic. 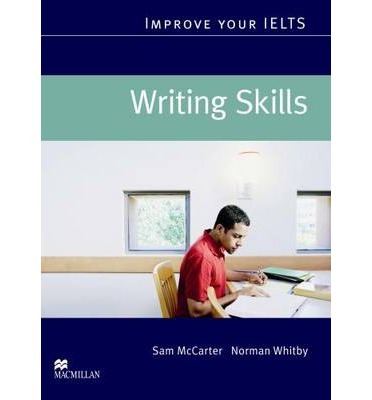 Each unit of the book has vocabulary exercises from the different skills in the IELTS test – listening, reading, speaking and writing. What’s more is that there are exercises on pronunciation for unfamiliar words you are encountering in the book. Further, the book gives advice on how to learn new vocabulary, tops on developing your vocabulary and the proper usage of dictionary, and teach helpful strategies in the individual sections of the test. The book also comes with a CD where the listening and pronunciation exercises are found. It is best for any candidates who are using the book to have a notebook and take note off all the new vocabulary they are going to use. 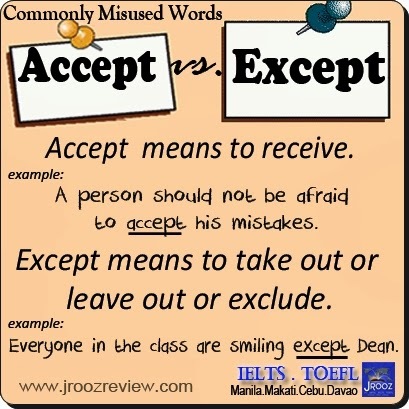 Categorize them according to new words, words to be used often, commonly misused words and topic words. 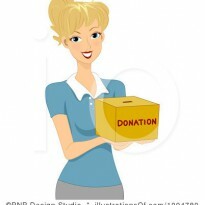 In this way, you will be able to locate words that you need to use in the future. 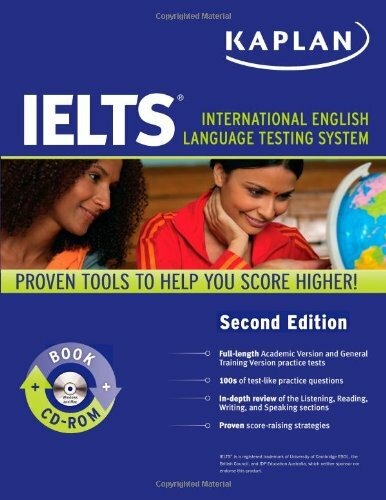 Cambridge Vocabulary for the IELTS is best for students who want to obtain scores higher than 6.5. 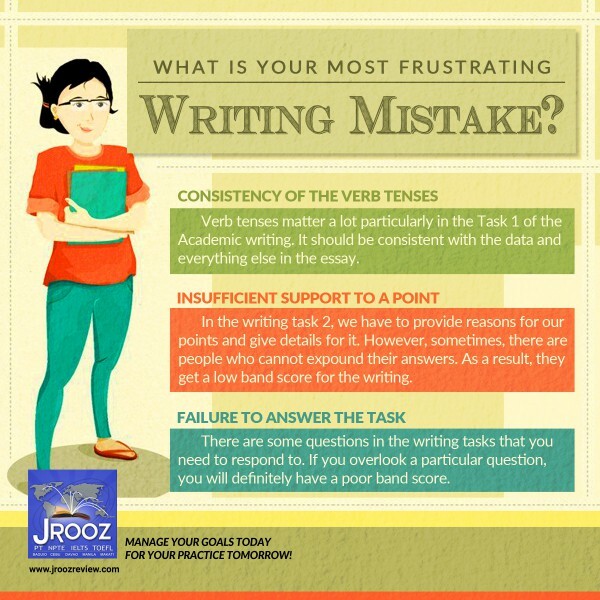 The book has very challenging activities like paraphrasing and collocation too. This book is best for those individuals who want to study by themselves or those who want it as a supplement reading to be used with a teacher. 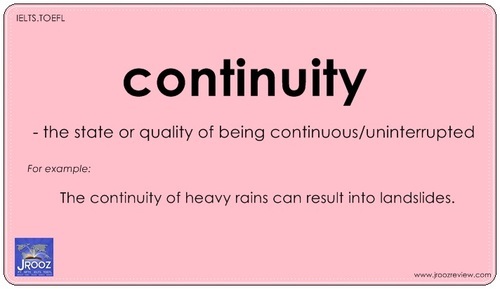 Check out this slide about some useful words you can for your vocabulary, particularly in the IELTS test.